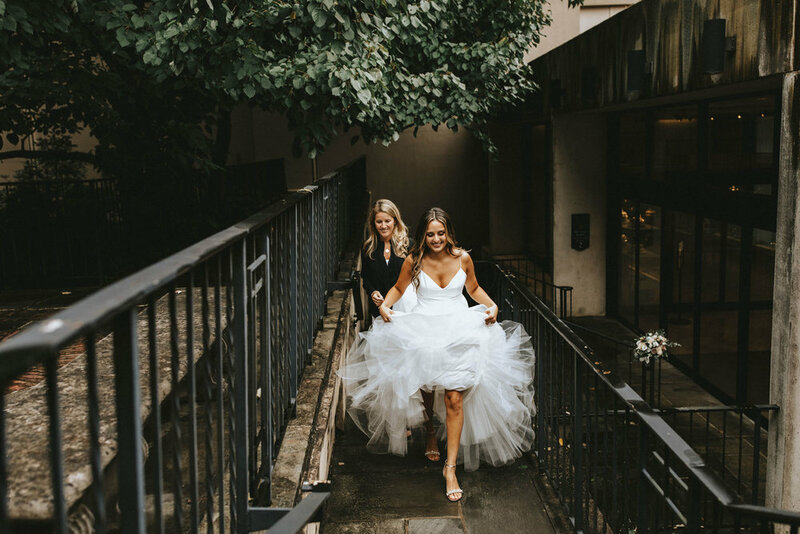 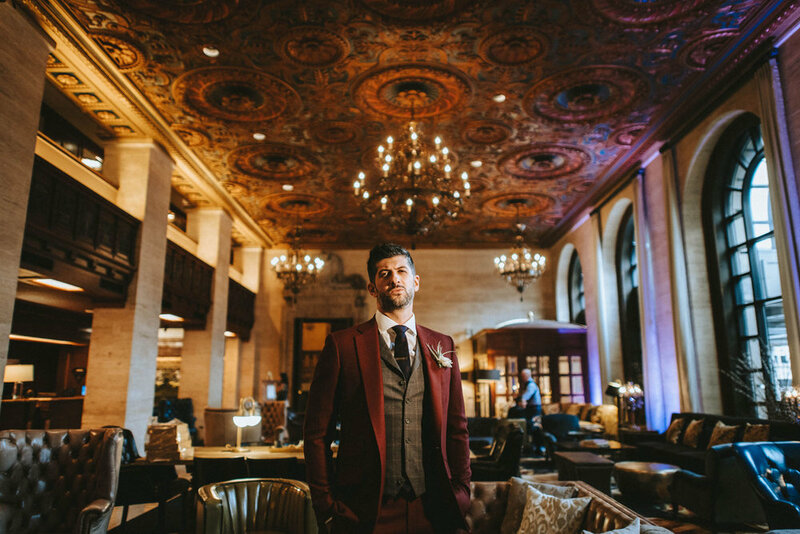 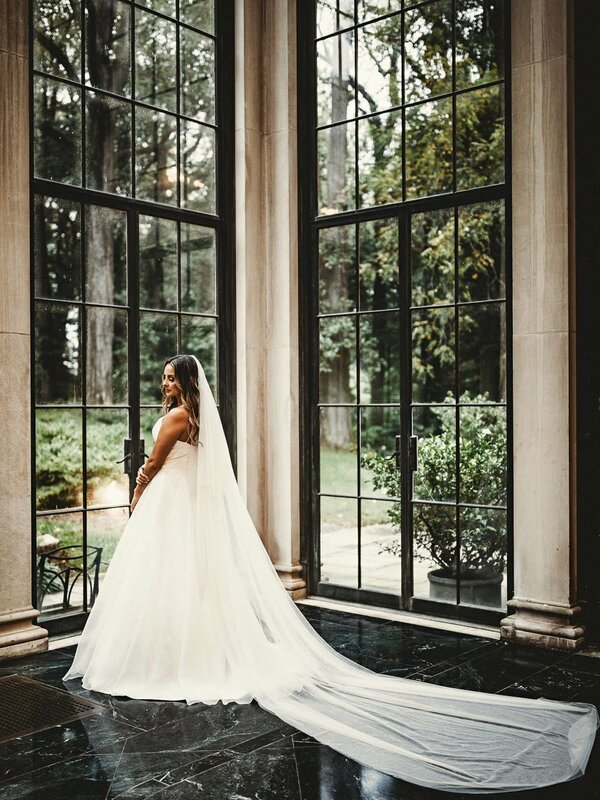 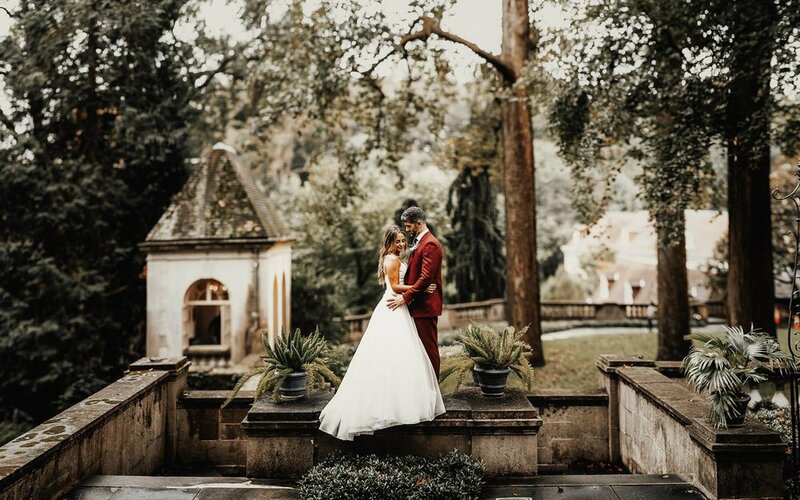 Associate photographers Cecilia and Eric teamed up for this epic wedding at one of our favorite venues, Winterthur Estate, and both hit this one WAY out of the park. 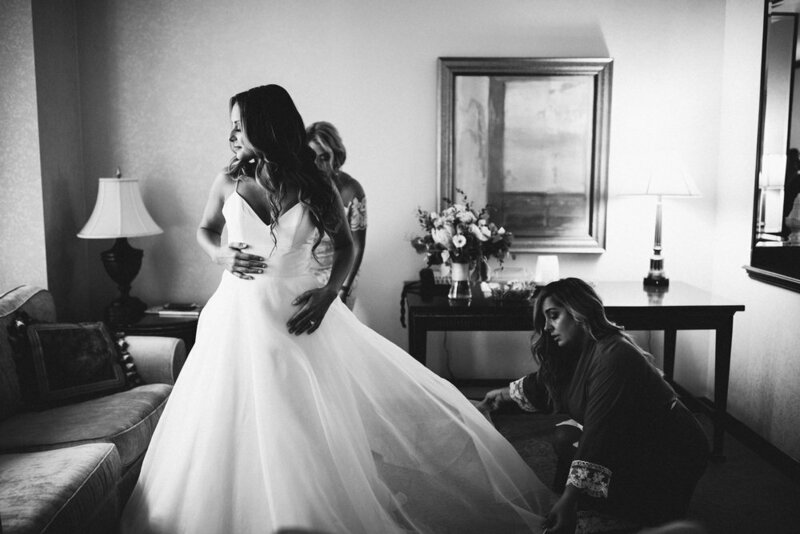 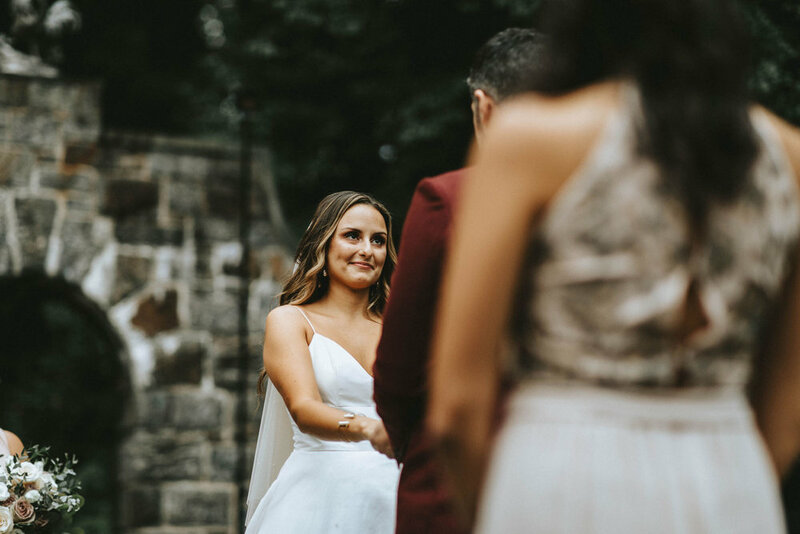 Caroline + Amedeo could not have been a more perfect duo, and each and every detail of their day took no back seat. 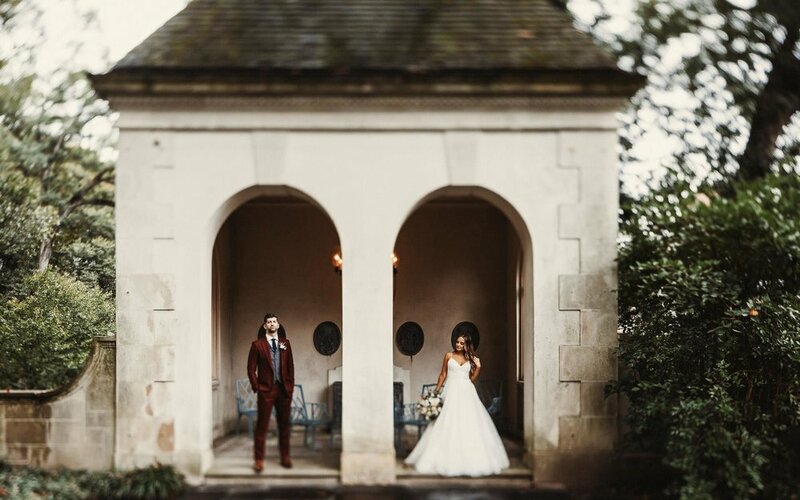 As you will see even the smallest intricacies were accounted for, and really tied together what was already a beautiful love story. 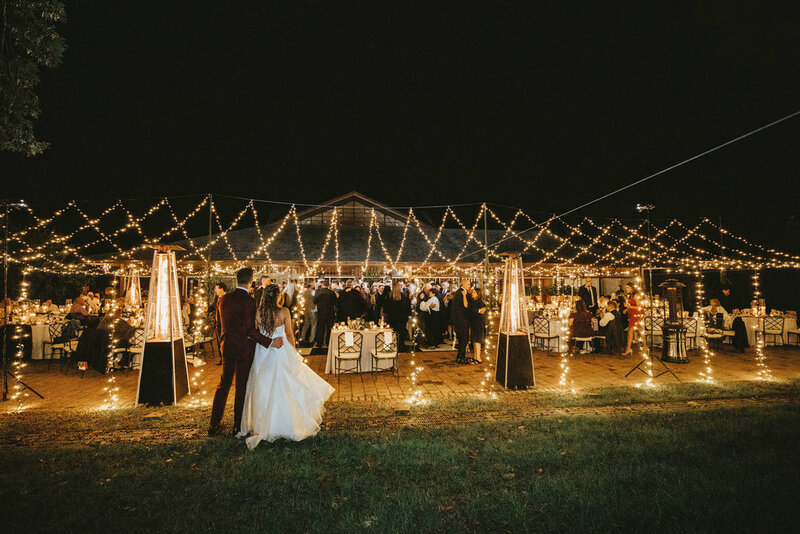 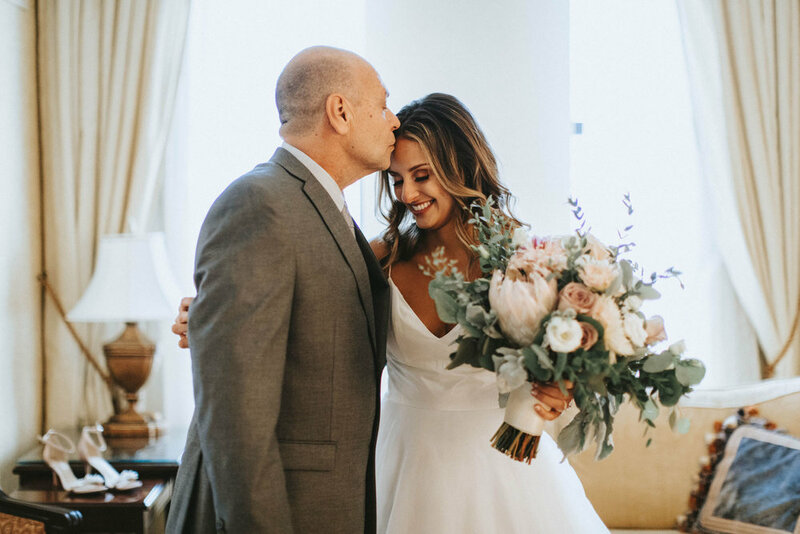 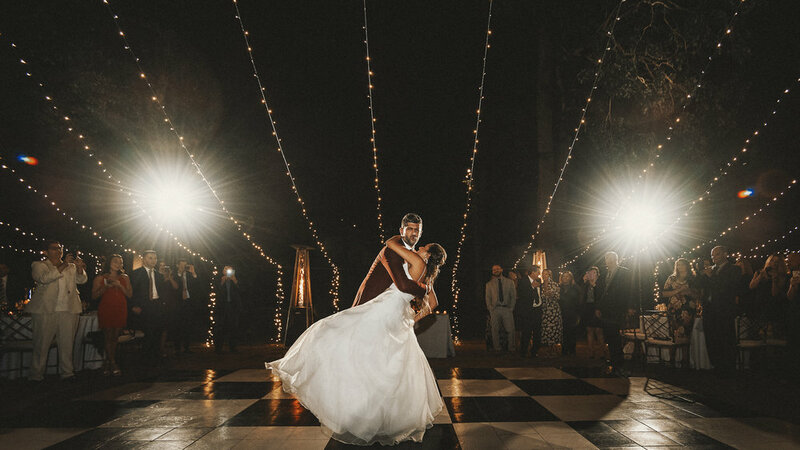 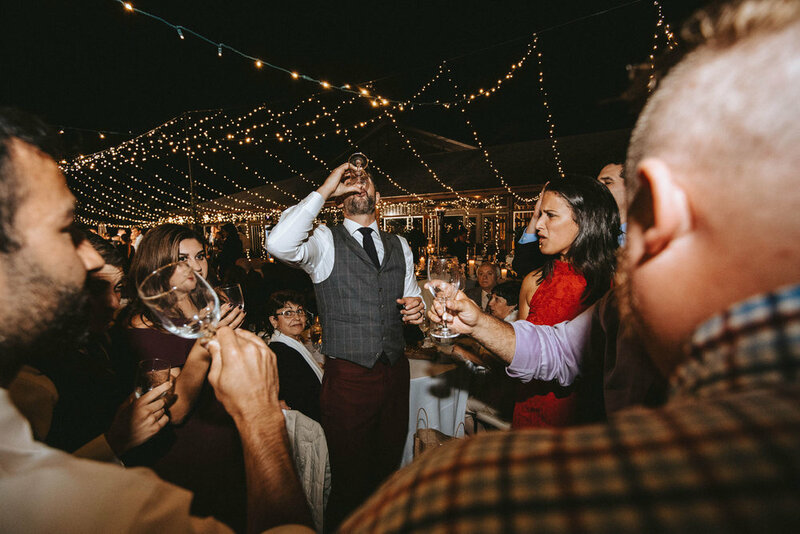 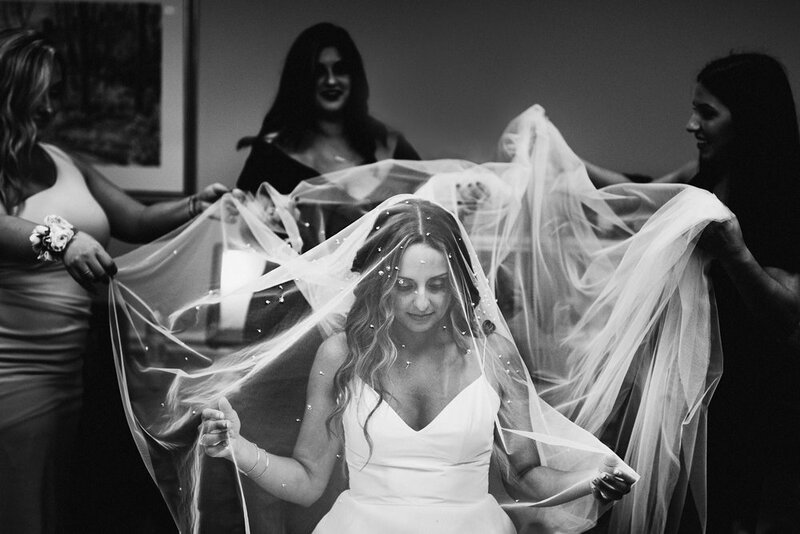 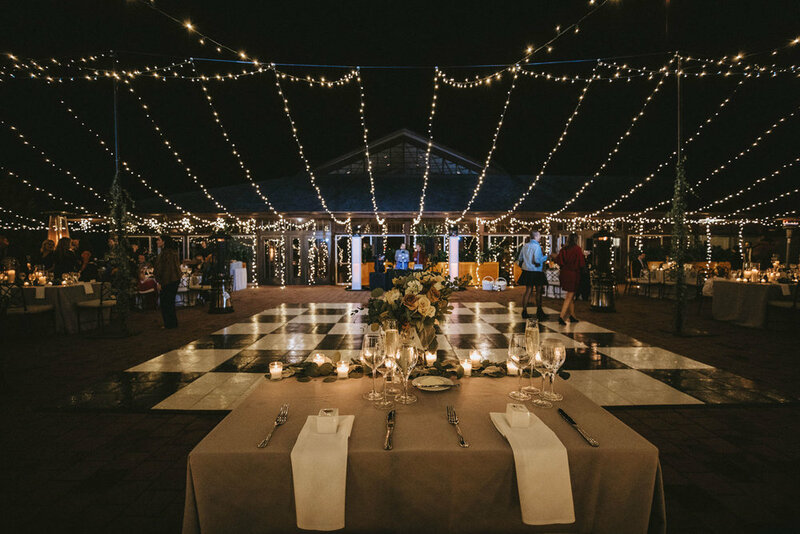 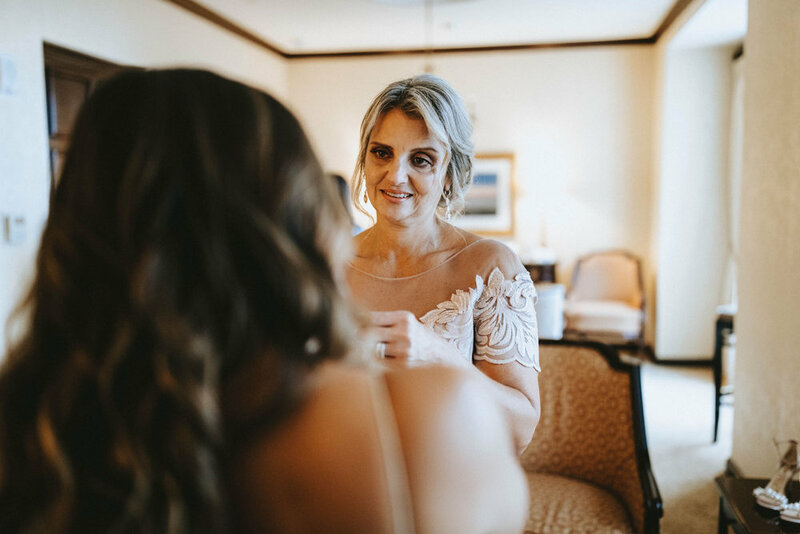 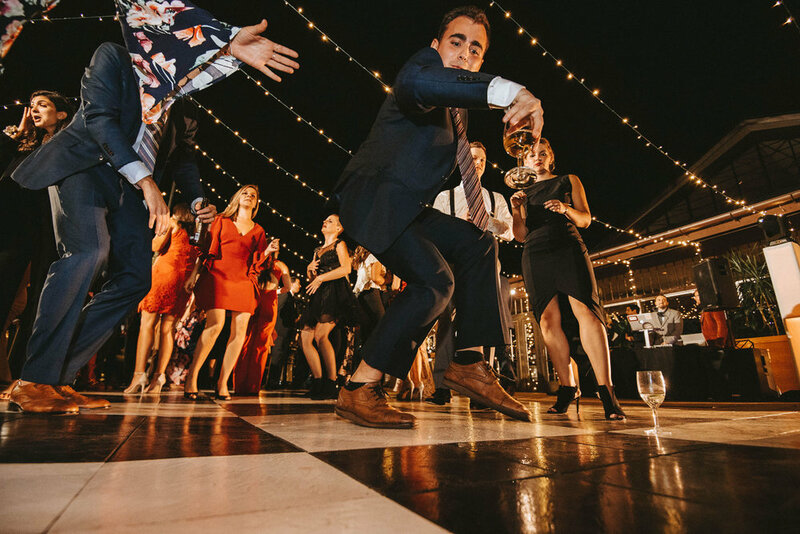 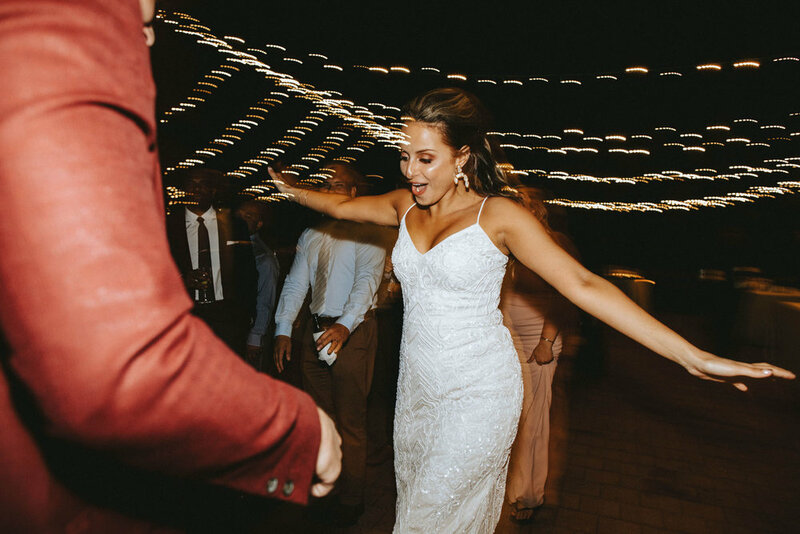 Family is extremely important to both Caroline and Amedeo, and the love really shined through that night, as they danced underneath the beautiful string lights. 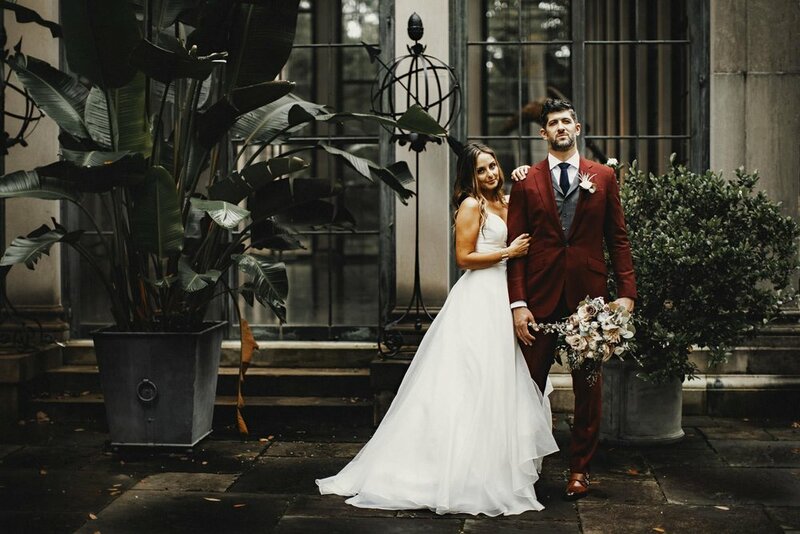 Congratulations again to the gorgeous bride and groom.